Here at All About Lifting & Safety, we can answer any enquiry height safety or lifting equipment related questions. We are height safety experts with decades of specialised experience in the field and are suppliers of lifting and safety equipment. So you are in good hands with your enquiry height safety. But how do we know this? There are certain regulations that apply to lifting activities. In order to avoid the dangers that are posed by this occupation, these regulations should be carefully followed. 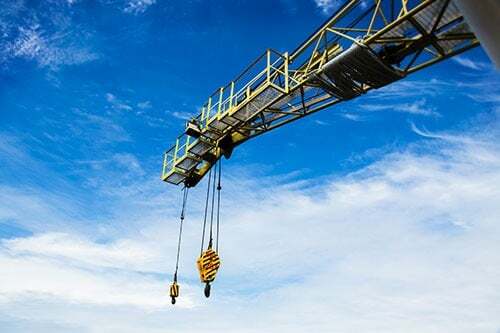 For those who are looking for an efficient and safe lifting company, see to it that they are aware of these regulations and can answer your lifting and safety equipment questions. Which company should I go to answer my enquiry height safety? All About Lifting & Safety are certified height safety inspectors so we understand all the safety precautions that need to be followed, to ensure you and your team’s safety. We are also able to advise on and provide safety solutions to address your enquiry height safety or your enquiry Casar wire rope suppliers questions. At All About Lifting & Safety we know everything there is to know about Casar wire rope. We can provide hands on advice on which Casar rope is the best choice for your project and can supply it as soon as you need it. 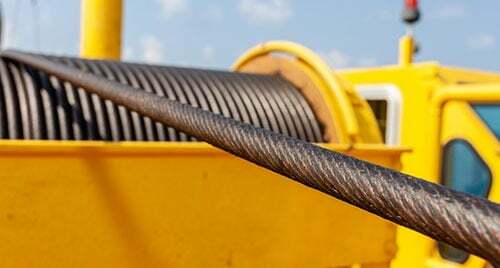 Whether you need Casar wire rope for a crane or underground mining hoist ropes, we can fit you out with the best Casar rope for you. You can be assured you are speaking to a highly experienced team member who understands exactly what equipment you need. But also be assured we will be there when you need us most. We offer 24 hour technical support and Casar wire rope supply for urgent situations. We won’t ever leave you or your team hanging. Contact Us today with your enquiry height safety questions and unparalleled customer service.